Beautiful 100 percent hemp products from Vietnam and recycled paper jewelry from Uganda will be on sale at Midtown Crossing on Wednesday, Dec. 6. 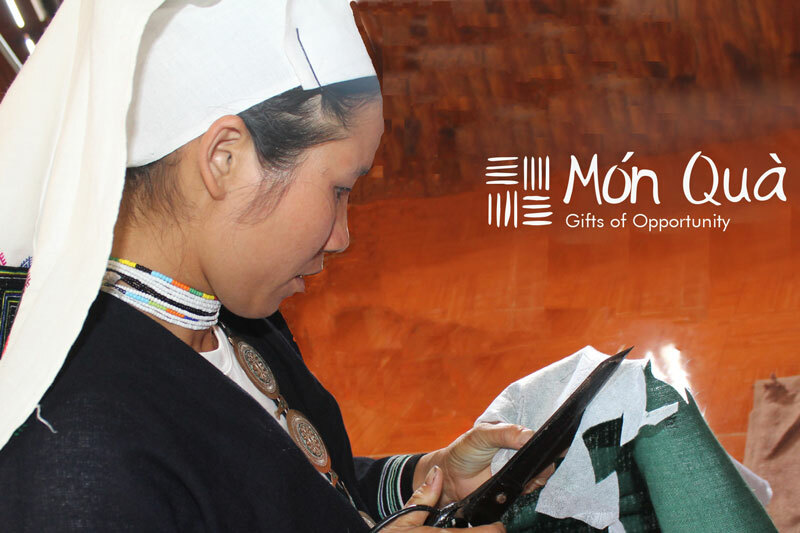 Your purchases enable women entrepreneurs to lift their families out of poverty. Two UNO College of Business Administration professors, Jonna Holland and Catherine Y. Co, led a group of students to Vietnam this summer as part of a multiyear project to expand economic opportunities for ethnic minority women in Cao Bang province. Learn more about the project in UNO Business 2017 magazine.